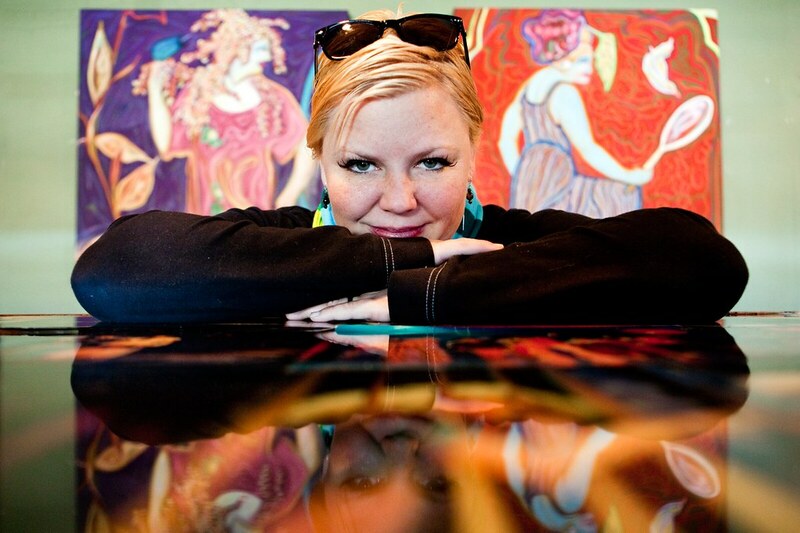 Courtney Oliver has worn many hats at Playhouse on the Square after ten years. Currently, the Director of Special Events, Oliver has also been an actress and choreographer with the company. 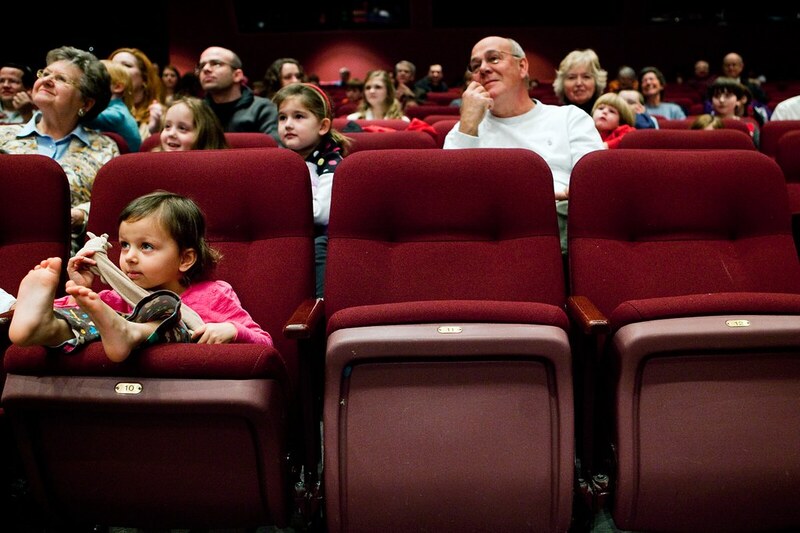 (left) Eve Pai, 4, listens to members of the IRIS orchestra’s percussion section talk about the various instruments and why they play them during a dress rehearsal at the GPAC. For the first time, IRIS turned its regular Saturday dress rehearsal into The Young Person’s Guide to the IRIS Orchestra by focusing on two pieces from the evening program that provide a colorful and exciting introduction to the individual instrumental sounds and collective power of a symphony orchestra in order to get younger children interested in playing musical instruments. 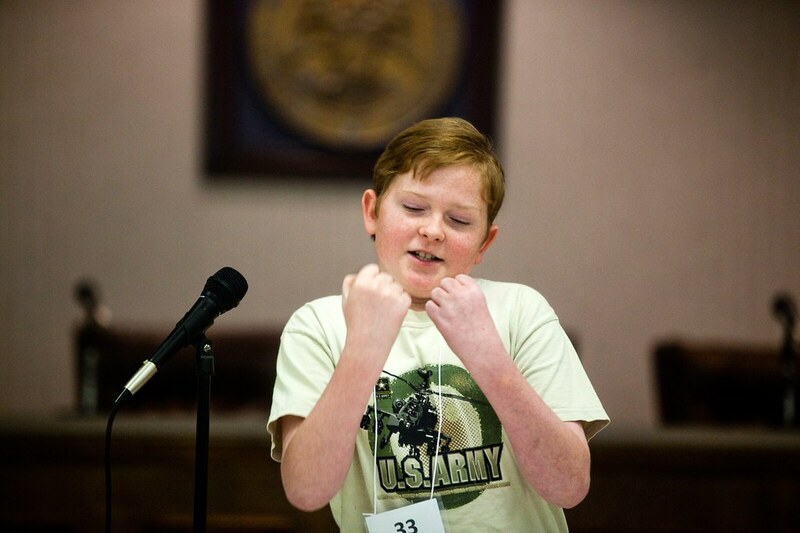 Patrick Dockery celebrates after being declared the winner of the DeSoto County Spelling Bee for the third year row with his winning word, madrigal. 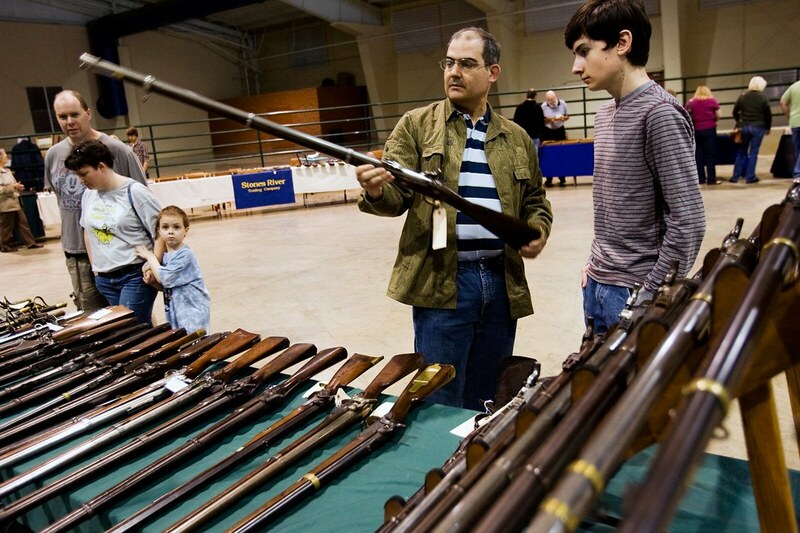 (right to left) Seth Goff and his father, Kent Goff inspect some anitque rifles at the 45th annual Civil War and Antique Military Show will be at the Southaven Arena.